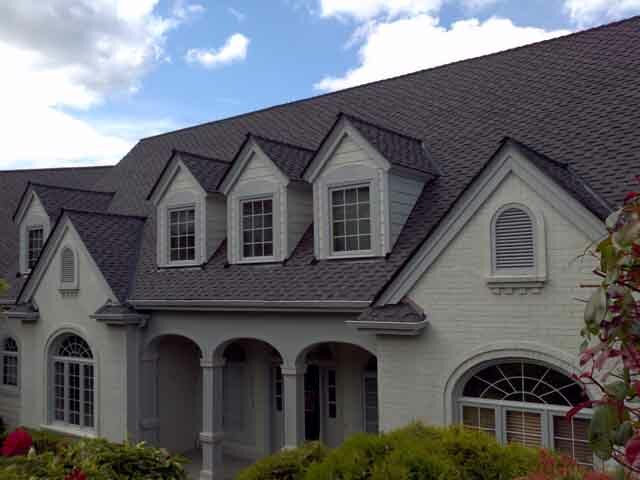 Emerald State carries quality roofing products from the most respected roofing companies in the industry. Our roof installation crews are certified roofing specialists that put meticulous effort into your most important investment - your home. From flashing, to edging, drainage and run off we have you covered. Emerald State is a local roofer that has earned a reputation for quality installations for over 19 years. 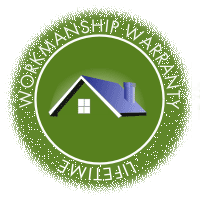 We built our customer base by providing quality roofing contractor services that protect you and your home. Call us today to get a fast quote on roof replacement, roof repair or a new roof for a new home. Your roof is an integral part of your home. 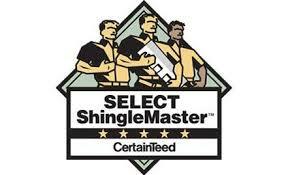 It protects you from the elements and is critical to the integrity of your house. It also adds (or detracts) from your home's curb appeal. Don't trust the care and repair of your roof to just anyone. 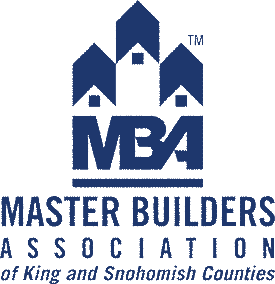 Instead, rely on the expertise of Emerald State's certified Edmonds roofers. Edmonds and the surrounding area have come to depend on Emerald State for all their roofing and exterior maintenance needs. 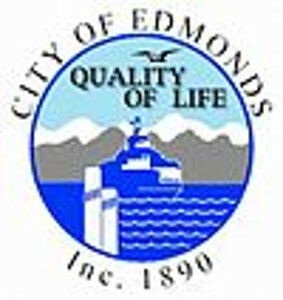 That's because we've built a reputation for exceptional quality and service in the entire Puget Sound region, including Edmonds. Roofers may come and go, but at Emerald State, our Edmonds roofers are here to stay! Emerald State is not your typical Edmonds roofers. For us, roofing is not just a job--it's our life. 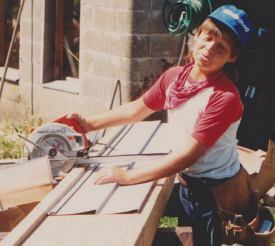 Todd Sinicrope, the founder and owner of Emerald State's Edmonds Roofers comes from four generations of home exterior maintenance professionals. He began to learn the craft from his father and grandfather when he was just a young boy and has followed that path ever since! Roofing is in his blood and with over 25 years of experience, he, along with his certified team of professionals, will make sure that your roofing job is done right. Over time, even the most well-built roof experiences some degree of break down. Environmental conditions and age take their toll. Often, though, a whole roof replacement is not necessary, and well-executed repairs will give new life to an older roof. 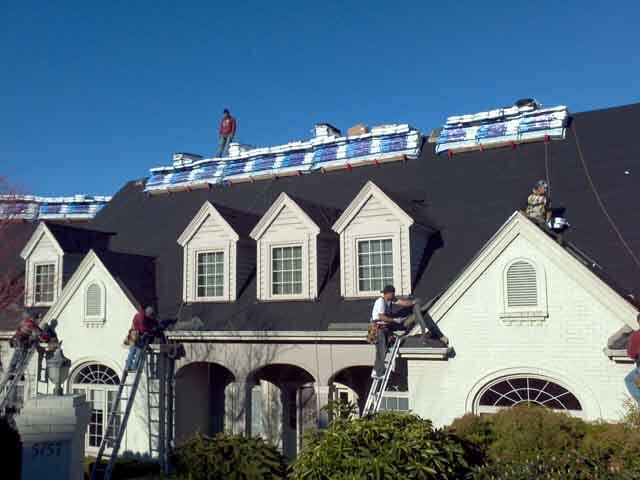 While full roof replacement may be the only option presented by some other Edmonds Roofing companies, You can rest assured that the professionals at Emerald State will explore all your options and help find a solution that fits your needs and budget. 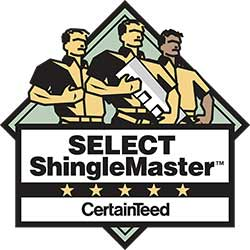 We never cut corners or price-gouge, nor will we mislead you about your roofing needs. Instead, we'll simply offer you the best products and services available at the most competitive prices we can. After all, our business was founded on the old-fashioned principals of honesty and integrity, and we intend to keep it that way! Why not click or call today to find out more about our services, or to request a free quote? Our friendly and courteous staff is standing by to answer all your questions!